This Book is essential reading for all families! 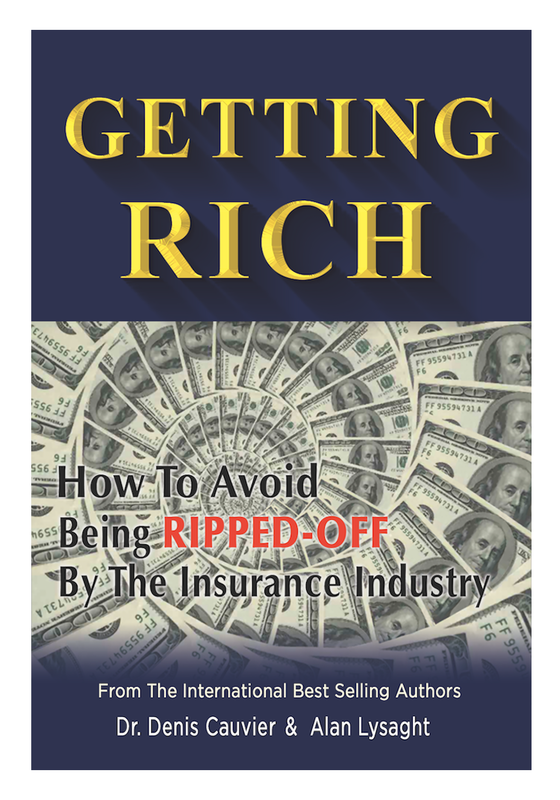 Written in plain English, this brand new book shows you the truth behind the Cash Value insurance industry. Knowing how they operate can save you, literally, tens of thousands of dollars. We will show you how to buy exactly the right insurance for your needs, NOT the agent’s needs. Illustrated with clear examples of how real people were being ripped-off by unscrupulous agents, even a ten year old will understand why people need to avoid certain insurance policies.